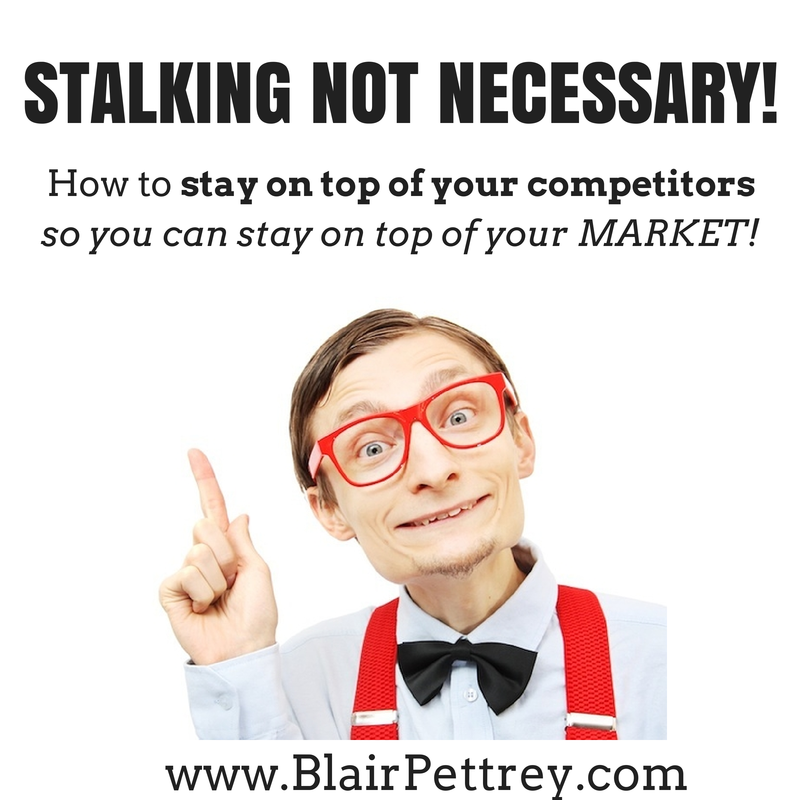 Stalking Not Necessary… How to Stay on top of your Competition! Any time I meet a new client, and they realize ‘what it is I do’ – they immediately jump my back and assume whatever it is I do – is ‘illegal’ or ‘black hat’ or ‘beyond what the government does’. Which is beyond FUNNY; because truly, all I do is use the resources available to me as a mere human being – to analyze my competitors and what they are doing. In fact, everything I do to analyze my (or anyones) competitors – is something I’m about to share with you (and how EASY it is)! In three simple ways, I will share with you everything I do! If you’re on PC – you merely right click “view source”, if you’re on MAC (and someone can surely suggest an easier route) – you utilize your tool settings on whatever browser you use. This allows you to view ANY meta tag, meta description and/or meta keywords that your competitor may be including on their website or that specific page! Do they have a social media account? I ‘follow’ and/or ‘like’. 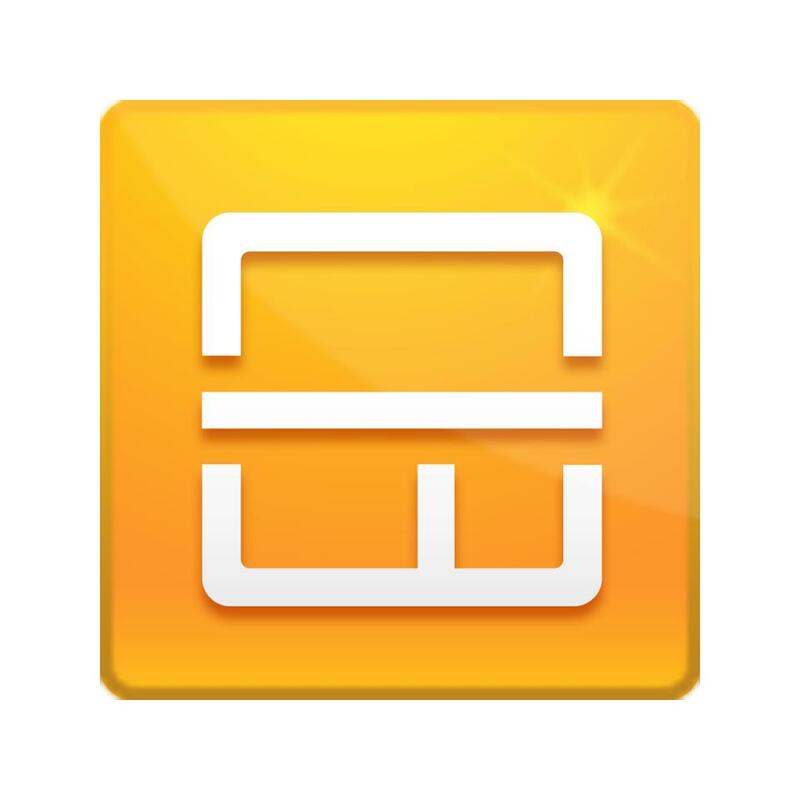 If they have a newsletter, I ‘subscribe’. This alone reminds me any and all times they update their page, and with what content! These 3 examples alone – allow me to truly analyze and understand what my benchmarks and/or competitors are doing to stay up to date. Stay tuned for even more tips on how to better compete with and analyze your competitors! 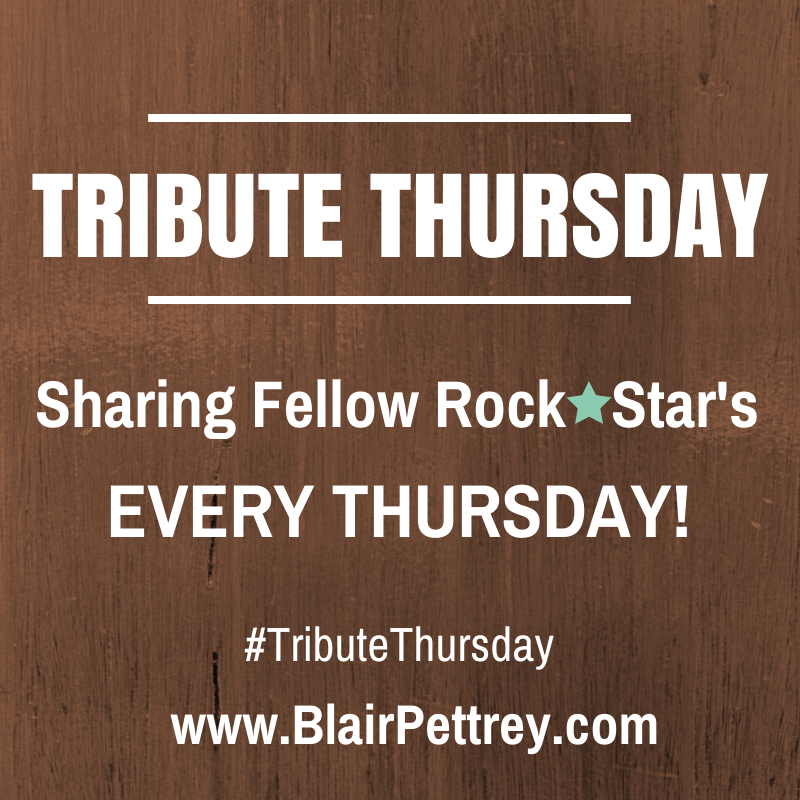 Want more information or to see how you can hire Blair Pettrey?